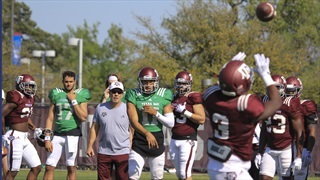 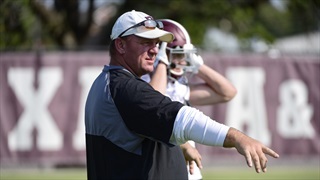 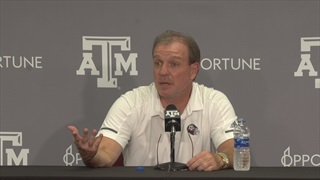 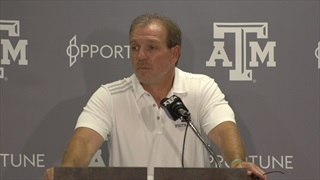 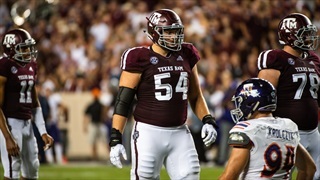 The loss of Erik McCoy leaves a gaping hole on the A&M offensive line, however, A&M offensive tackle Carson Green is confident that the unit will improve in year two under Jimbo Fisher. 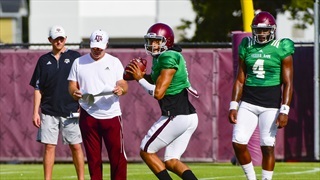 The junior cited familiarity with the offense and last year's incredibly tough schedule. 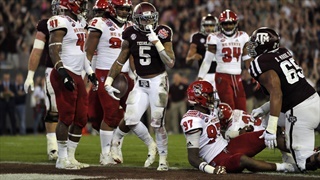 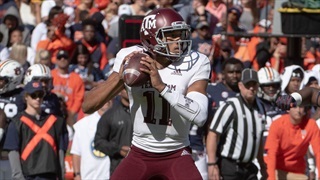 With just one day before Texas A&M opens up their season against the Northwestern State Demons, Billy Liucci takes a look into some of the matchups that could play a factor throughout the game. 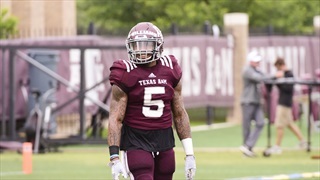 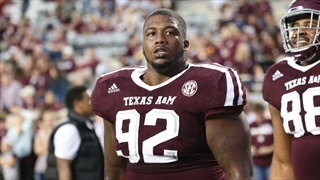 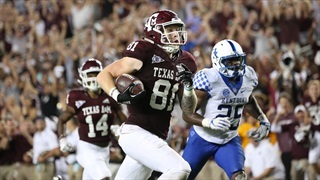 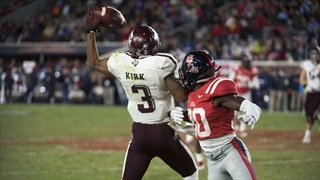 After turning in respectable performances last year, a few Aggies are set to make the leap to SEC and college football stardom. 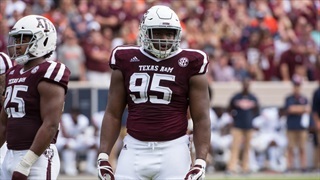 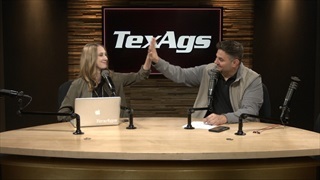 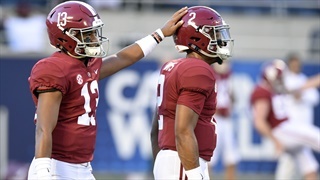 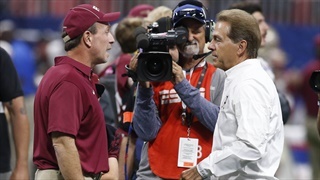 Billy Liucci takes a look at the Ags he expects to break out in 2018. 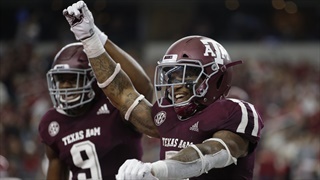 Texas A&M enteres a Thanksgiving weekend matchup with the Tigers looking to avenge last year's loss at Kyle Field and beat the Bayou Bengals for the first time since joining the SEC. 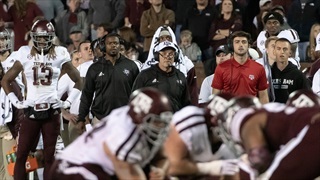 Billy Liucci details the players to keep an eye on during the contest.